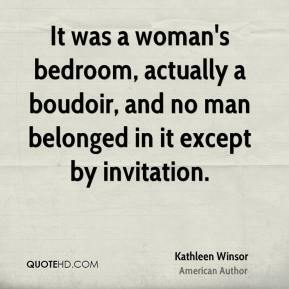 It was a woman's bedroom, actually a boudoir, and no man belonged in it except by invitation. 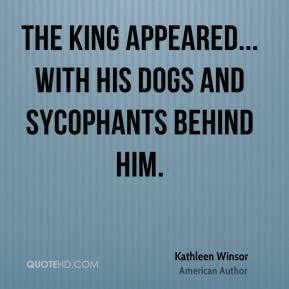 The king appeared... with his dogs and sycophants behind him. 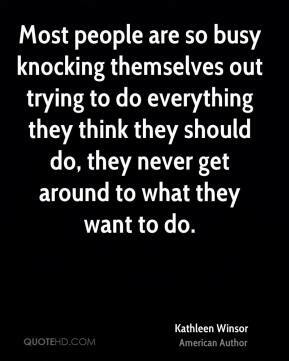 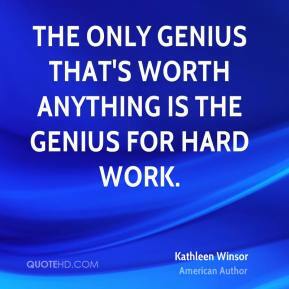 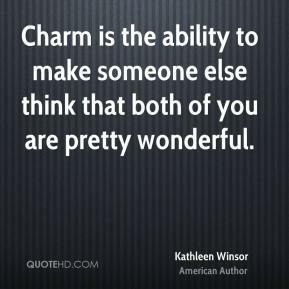 The only genius that's worth anything is the genius for hard work.